Cape Cod is a different animal during the winter. The traffic is gone, beach parking is free and readily available and there are many peaceful spots for reflection and relaxation. But even though much of the Cape quiets down when the calendar flips to January, that doesn’t mean visitors must resign themselves to hours of reading or staring out at the ocean. As the locals know, the Cape in winter is a magnificent place to visit with a variety of intriguing options to fill your day. Cape Cinema in Dennis is must for indie films. Photo via CapeCinema.com. 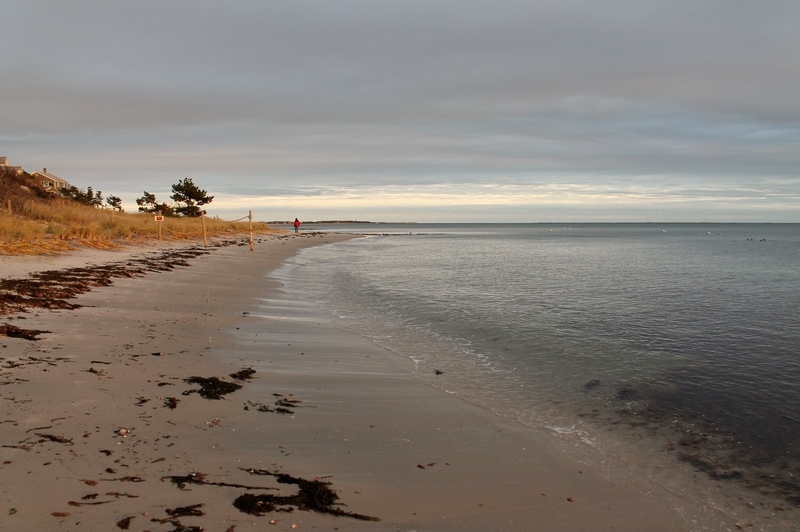 The Seadar Inn is centrally located for touring the serene Outer Cape communities of Provincetown, Eastham, Truro and Wellfleet, and for visiting vibrant off-season towns like Orleans, Dennis and Yarmouth. 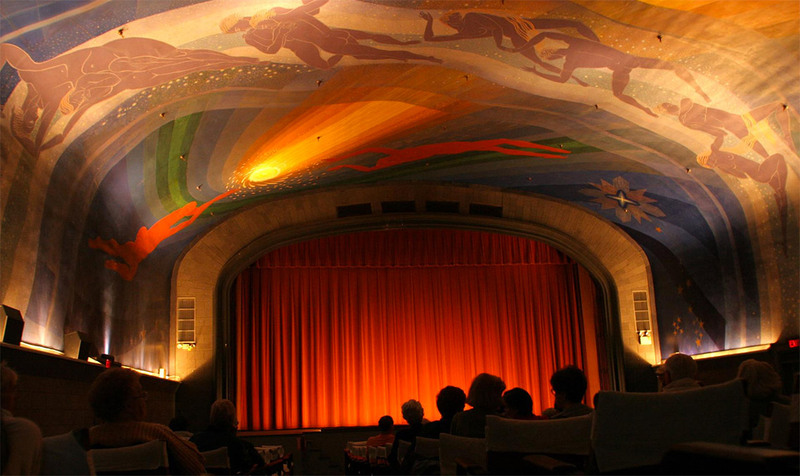 Interested in watching independent films that aren’t often shown at the mainstream theaters? The Provincetown Art Museum screens movies throughout the winter. Many of the town’s unique art galleries, jewelry stores and restaurants are also open. 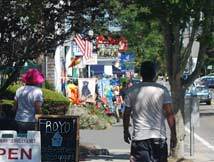 Not far away in East Dennis, local movie aficionados gravitate to the historic Cape Cinema, located on the grounds of the Cape Cod Center for the Arts. Opened in 1930, the cinema hosted the world premiere of “The Wizard of Oz” in 1939 and features a dazzling hand-painted ceiling mural and original Art Deco arm chairs of tangerine suede leather. 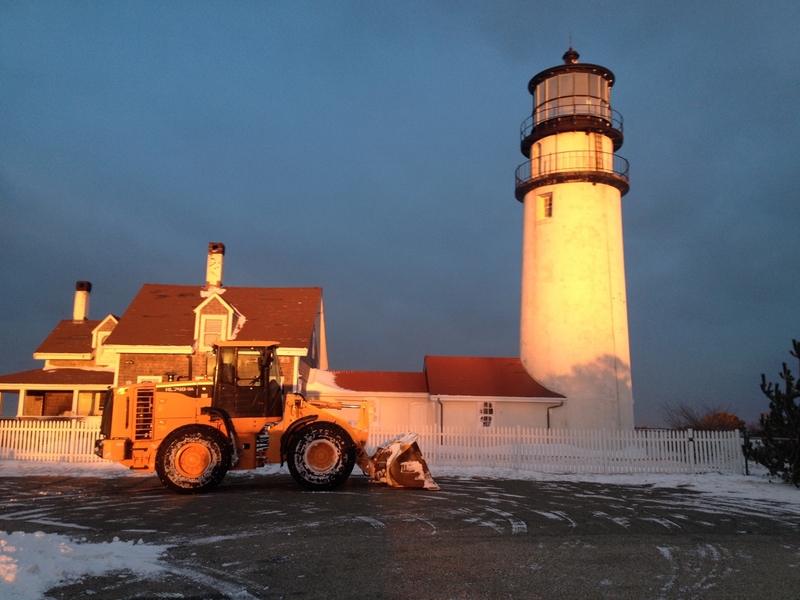 Crews from Cape Cod National Seashore keep Highland Light accessible all year long. In Truro you will find Cape Cod’s oldest golf course, Highland Links, which dates to 1892. Winter probably isn’t the ideal time to pull out the clubs, but the course is home to Cape Cod Light and is a wonderful spot to take a stroll during the off-season across open, wind-swept fairways offering panoramic ocean views. In need of sustenance while you’re in the area or perhaps just a little sugar kick? Chequessett Chocolate, in Truro, sells handcrafted treats that are produced on-site using the “bean-to-bar” method in which raw cacao beans are turned into molded chocolate bars. A local favorite is the sea salt bar, which is made with salt from the nearby Wellfleet Salt Company. Just west of Truro is idyllic Wellfleet, a thriving artist community where Edward Hopper drew inspiration for many of his most famous works. You can even view the landscapes and houses that the great artist painted on a two-hour tour that begins at the Wellfleet Town Pier and is regularly conducted by a long-time local. The tour passes 30 houses in Wellfleet and Truro and visits the summer cottage that Hopper rented in the 1930s. 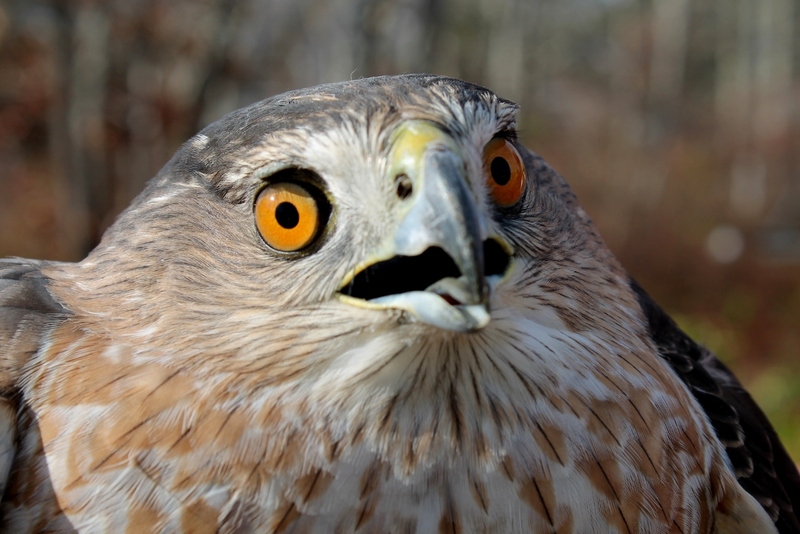 You never know what you’ll see at Wellfleet Bay Audubon Society. Wellfleet is also home to the Wellfleet Bay Wildlife Sanctuary, where visitors can take a bird walk led by a naturalist or simply stroll through the 1,100-acre setting to enjoy the beaches, woods, salt marshes and ponds. 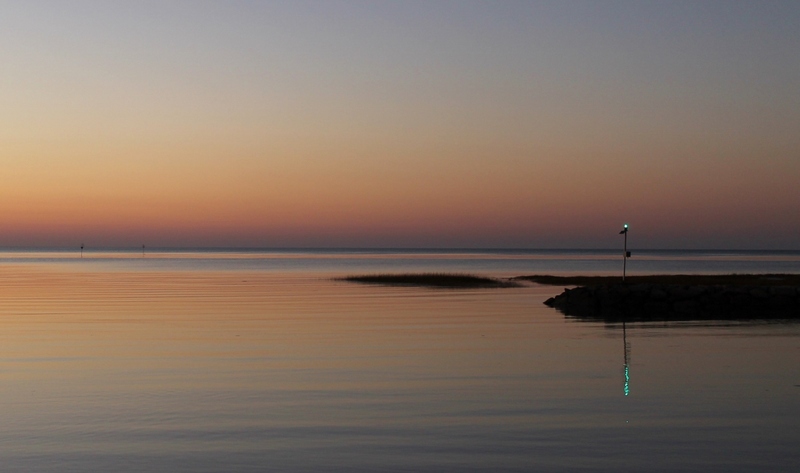 The town of Orleans has plenty to offer throughout the year, but winter is a special time for locals to savor the spectacular sunsets at Rock Harbor. Orleans is also home to the Bird Watcher’s General Store, where you’ll find bird-feeders of every shape and size hanging from the walls, along with an extensive selection of locally hand-made wooden bird houses. If you want to rub elbows with locals over a pint and a plate of fried clams, head to the Land Ho! or the Jailhouse Tavern. Settle in with a Guinness at the Land Ho!’s classic wooden bar beneath signs hanging from the ceiling that trumpet local businesses. The Old Jailhouse Tavern once served – you guessed it – as the town lockup. Today, the restaurant’s polished jail cell bars and brick walls pay homage to its past. It also has an on-site brewery for making craft brew beers. A winter sunset at Rock Harbor in Orleans. For some people, winter is a time to escape Cape Cod. But as locals have long known, it can be the best time to visit.